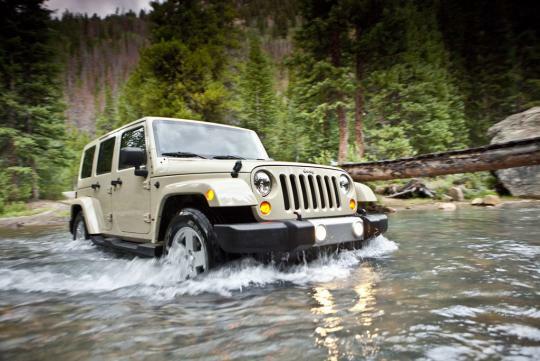 Jeep well known for it�s off roaders and SUVs has reportedly recorded its best global sales record after moving 701,626 units in 2012 � a 3.72 percent increase to its previous annual best set in 1999 with 675,494 units. 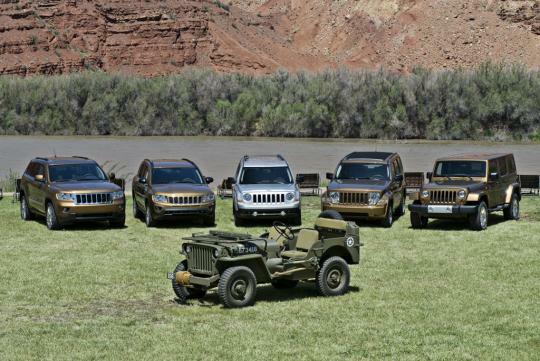 In comparison to 2011, vehicle sales for Jeep increased 19 percent globally and 13 percent in U.S.A last year. Mike Manley also expects the increase in sales to continue this year as Jeep aims to introduce an all-new mid-size Jeep SUV, as well as the new 2014 Jeep Grand Cherokee. 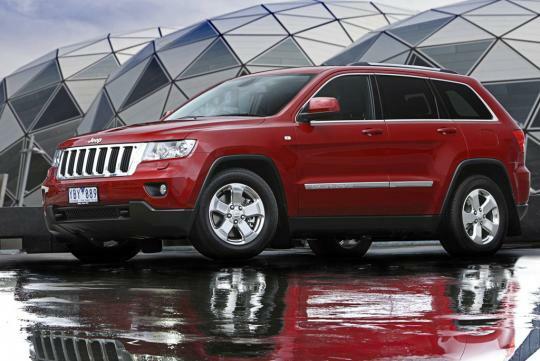 The 2014 Cherokee is set to contain a new, clean-diesel engine. Jeep had record sales in 2012 in each major global region in comparison to 2011. In the Asia-Pacific region, sales rose by 94 percent while sales in the European markets and Latin American markets rose 29 percent and 18 percent respectively. 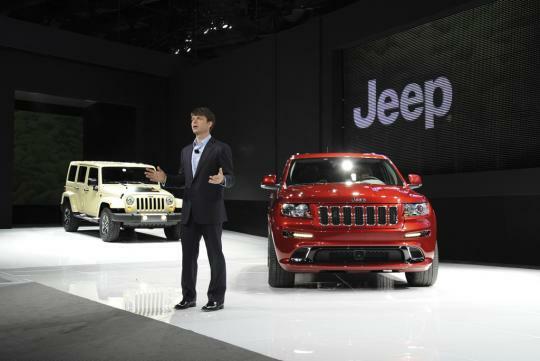 China � the largest automobile market in the world remains to be Jeep�s fastest-growing mainstream brand, with sales up a staggering 107 percent in 2012. Globally - Jeep sales were led by the Grand Cherokee with 23,196 units moved followed by the Wrangler at 194,142 units and Compass at 103,321 units.